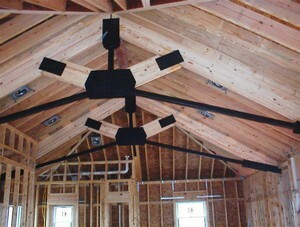 We are versed in the design of wood structures. 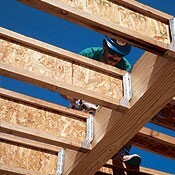 We use both conventional lumber and engineered lumber for our designs. We have created designs using glue laminated lumber (glulam), laminated veneer lumber (LVL), paristrand laminated lumber (PSL) and wood I-joists. We used wood in both commercial and residental design projects.